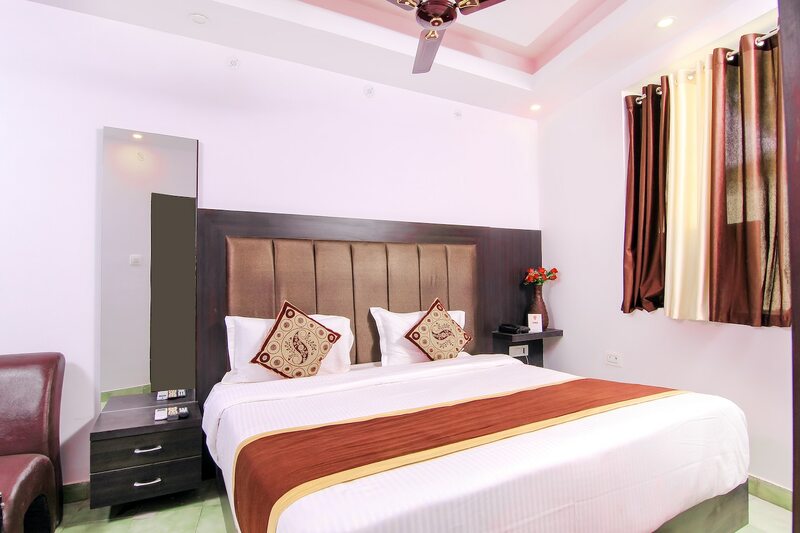 With its easy accessibility to many key attractions, OYO 13652 Hotel Rajput in Lucknow offers you the best services, experience and comfort at affordable rates. The well trained and friendly staff of OYO maintains the property and ensures your stay is smooth. The property offers Complimentary Veg Breakfast, TV, TV and more. Head out to visit the key attractions of Lucknow like Nawab Wajid Ali Shah Zoological Garden, Bara Imambara and Rumi Gate. There is IDBI Bank ATM, Punjab National Bank ATM and ICICI BANK ATM nearby the hotel so you are never out of cash.